Sometimes going the direct route is the best. 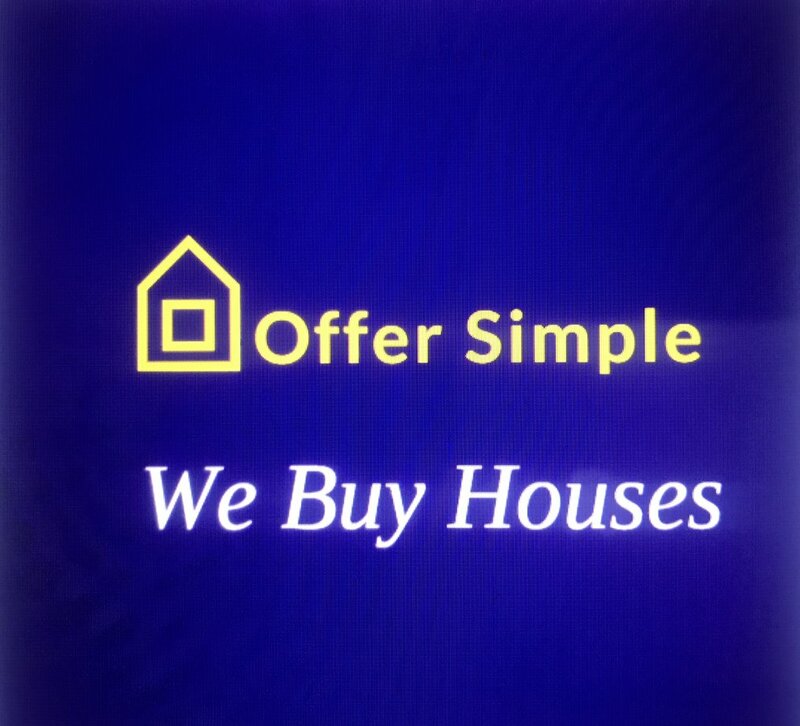 In the case of looking for a local Columbia Co real estate agent, ask them how they intend on selling your house for you that the other agents in town won’t do. And see what their answer is. Often times Columbia Co home sellers want to go with the lowest priced option. 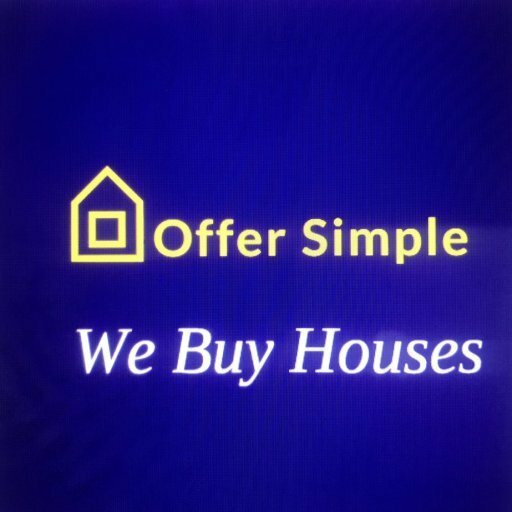 The same goes for selling your house to a local real estate investor like Offer Simple. The highest priced offer isn’t always the best. Look at the terms of the deal the house buyer offers you… and ensure they can close on-time… because every month that goes by costs you money (your mortgage, taxes, insurance, utilities, etc.) to hold the property. Need To Sell Your Columbia Co House Fast?